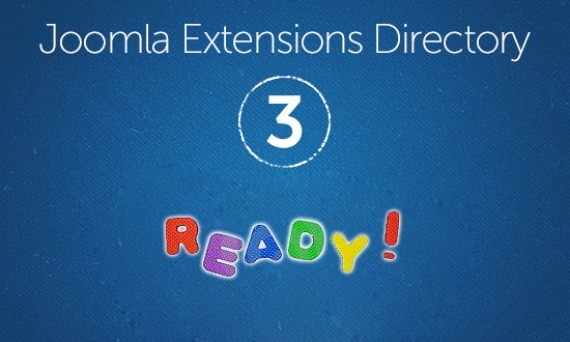 By introducing lots of features, JED 3 makes it simple and effective for Joomla users to submit, manage their extensions on JED. Let's have a quick view on JED 3 with us! 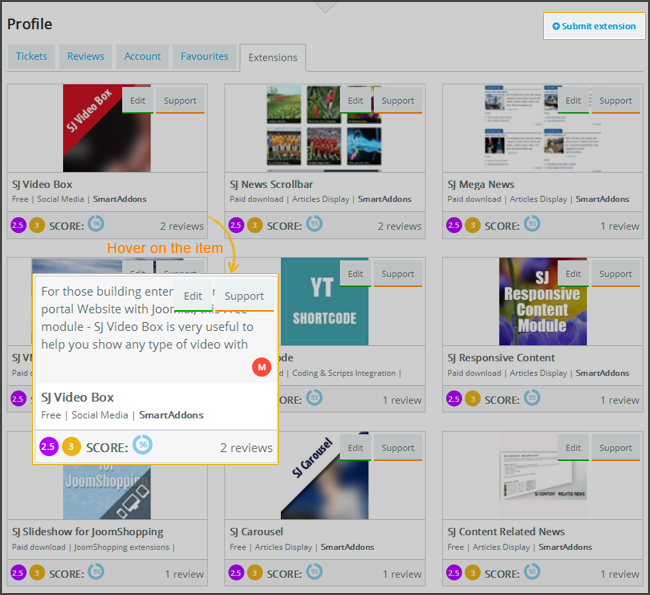 JED 3 provides an advanced search to help users can get the best results. Besides, all categories are shown in grid view that is easy to follow. The user's profile page is well ordered by tabs. 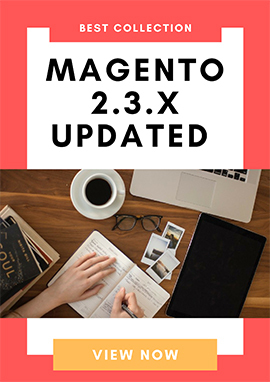 The extensions is listed with necessary information such as: image, name, developer name, compatible... There appears a short description when you hover on each item. The significant improvement of JED 3 is in the extension detail page. The preview images are nicely placed at the top as a slider. The extension details are arranged in easy-to-see order. The extension attributes are displayed in the right hand side column, above the general evaluation. 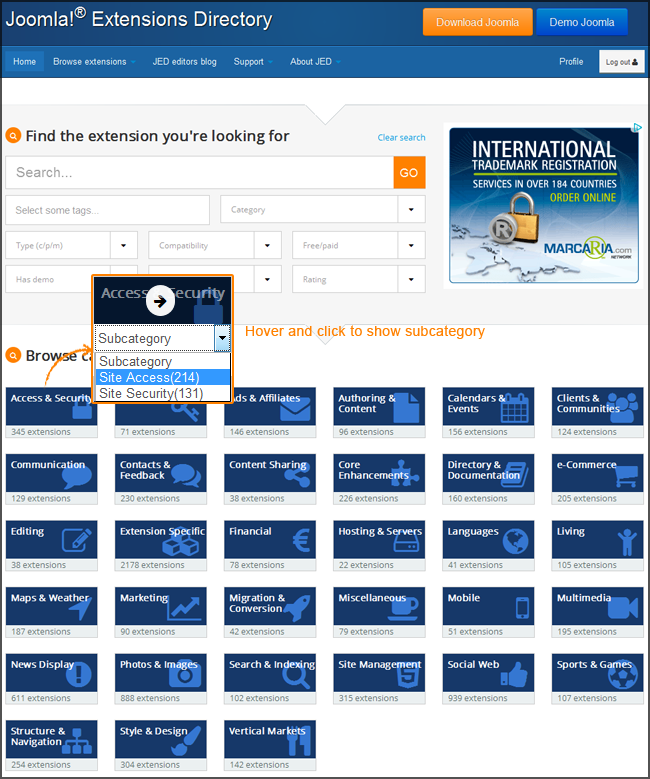 The visual submission form makes it easier for anyone to submit extensions to the directory. You can easily find the submit button on the user's profile page or category page. JED 3 also provides preview function to enhance the submission. You are going to find out the best place to locate your specific Joomla extensions, JED is the best solution for you.